Find huge deals in Kanazawa, Japan that you may book now & pay later! 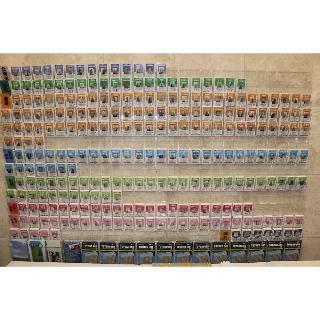 Best prices for in Kanazawa, Japan. A dream vacation for you and your family, guaranteed by our travel consultants. For members-only deals, we recommend using the new filter for deals in Kanazawa, Japan. 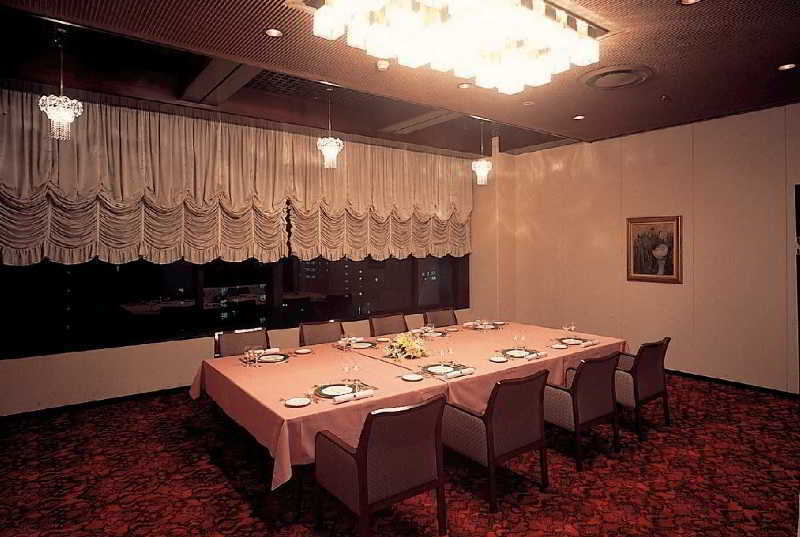 This 4 star hotel is located in the city centre of Kanazawa. 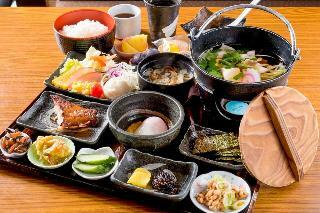 It is close to the Kenroku Garden and the nearest station is JR Kanazawa St.. The Hotel has a coffee shop. 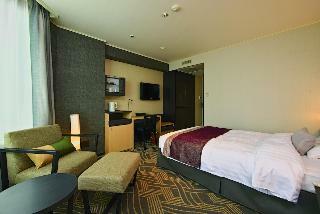 All 236 rooms are equipped with minibar, hairdryer, trouser press, ironing set and air conditioning. This hotel is 130m high and has 30 stories. It is the highest skyscraper hotel on the Japanese sea side of Japan. 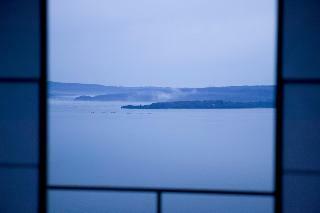 From the guest rooms over 17th floor you can enjoy the tremendous vie of the sea. Its three minutes' walk from the east gate of JR Kanazawa Station. This lovely hotel is set in Kanazawa. Customers will not be bothered during their stay, as this is not a pet-friendly establishment. This charming hotel can be found in Kanazawa. Visitors will not be bothered during their stay, as this is not a pet-friendly establishment. This lovely hotel is located in Kanazawa. A total of 95 accommodation units are available for guests' convenience. Pets are not allowed at this hotel. This lovely hotel is located in Kanazawa. The total number of units is 281. This is not a pet-friendly property. This lovely hotel can be found in Kanazawa. The accommodation comprises 72 cosy bedrooms. No pets are allowed on the premises. This charming hotel can be found in Kanazawa. The hotel features a total of 244 rooms. No pets are allowed on the premises. This comfortable hotel can be found in Kanazawa. 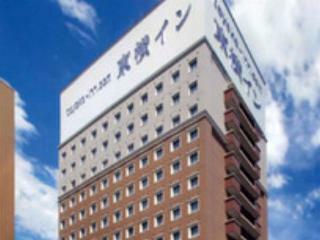 Toyoko Inn Shonan Chigasaki-Eki Kita-Guchi features a total of 156 accommodation units. Pets are not allowed at this accommodation. This lovely hotel is set in Kanazawa. A total of 34 accommodation units are available for guests' convenience. This is not a pet-friendly property. This comfortable hotel can be found in Kanazawa. Pets are not permitted on the premises. This lovely hotel is in Kanazawa. The hotel consists of 131 units. Toyoko Yokohama Minatomirai-Sen Nihon-Odori Ekimae is not a pet-friendly establishment. This lovely hotel can be found in Kanazawa. The total number of units is 64. This accommodation does not accept pets. This lovely hotel is situated in Kanazawa. This property offers a total of 217 bedrooms. Pets are not permitted on the premises. 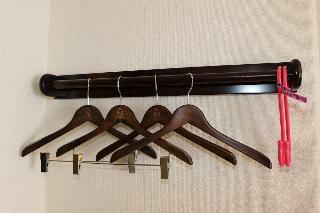 This simple hotel is situated in Kanazawa. The 277 welcoming rooms offer a perfect place to relax at the end of the day. Toyoko Inn Yokohama Stadium-Mae No. 1 is not a pet-friendly establishment. This charming hotel is in Kanazawa. The hotel comprises a total of 46 snug units. Green Plaza Gora is not a pet-friendly establishment. This charming hotel is set in Hakone. No pets are allowed on the premises. This comfortable hotel is set in Kanazawa. Pets are not permitted on the premises. This comfortable hotel is in Kanazawa. A total of 47 units are available for guests' convenience at Hatsuhana. Those who dislike animals may enjoy their stay, as this accommodation does not allow pets. It was nice staying at Kagaya." is the best encouragement to us. We promise our courteous and careful service since your arrival till departure. Please relax and enjoy your stay with us." 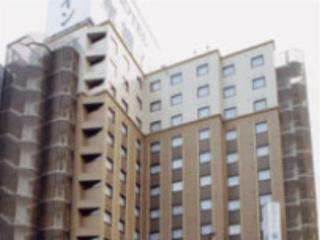 This hotel is located in front of East gate og JR Kanazawa station, opened in 2008. Good for business and leasure traveller. Located in front of station, convenient for transportation.Modern,bright pastel colored appearance pleased by female guest. Large public bath for each male and female furnished in May 2006.Bring you comfortable stay more and more. 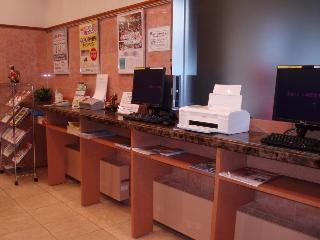 It is a high quality hotel nearest from JR Kanazawa station. 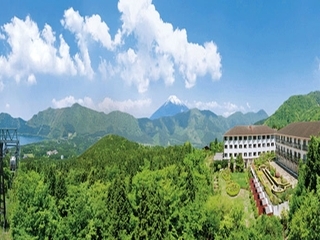 One of the biggest hotel in Hokuriku region. Grand bath with an outdoor bath. 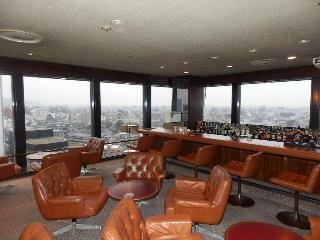 Restaurant and bar lounge on the 14th top floor. Parking lot in the basement. Modular jacks in all guest rooms. Functional and big rooms. We prepared full double size beds, big business desks, spacious bath rooms for the coexistence of our guests' business work and relaxation. Trouser presses, free high speed internet in all the guest rooms. It is a hotel with a 'footwork' located in front of JR Kanazawa station, a gate to an old town Kanazawa which is a good combination of traditional culture and modernization. 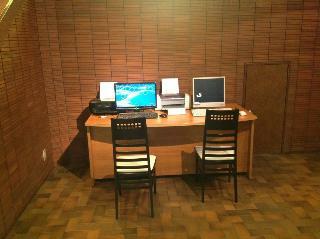 We mainly provide single rooms for business passengers and tourists traveling alone or in a big group. We have various plans with dinners, conferences and parties. 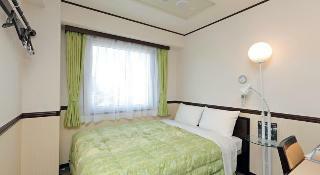 Hotel Risol Trinity Kanazawa,located in center of Kanazawa City,Ishikawa Pref. 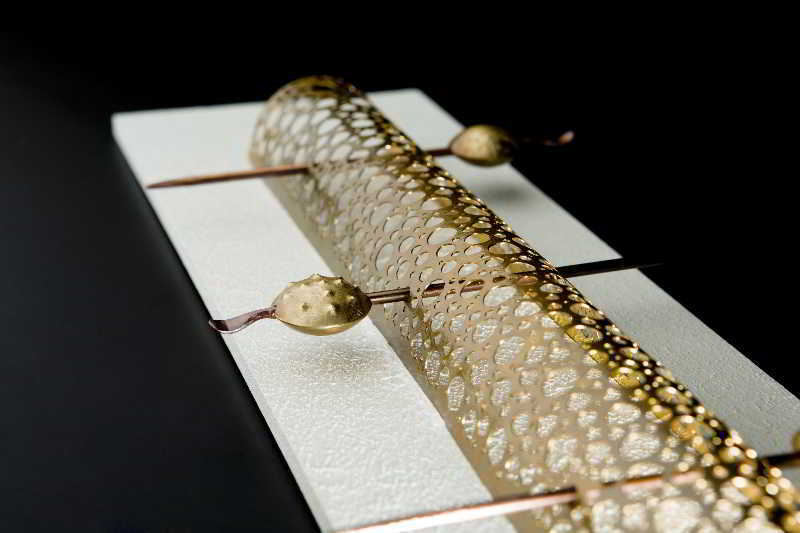 Hotel Risol Trinity Kanazawa,welcoming the guests with furbished and stylish design. 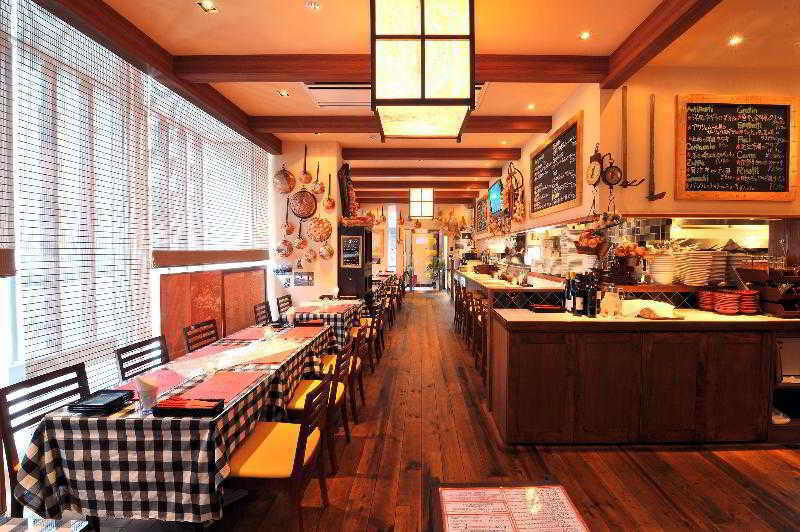 Italian restaurant,Il Chianti is serving various kinds of Italian dishes at every mealtimes. 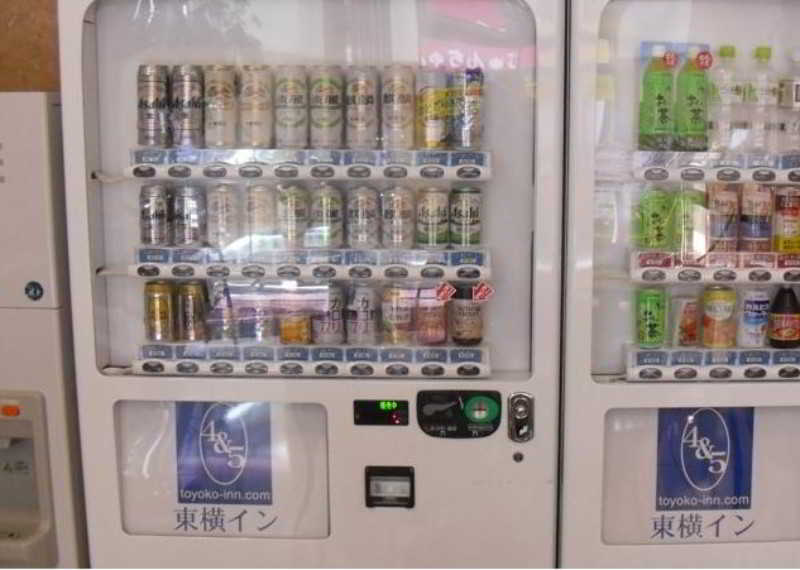 Loated near from JR Kanazawa station, it is convenient for the drivers also with a parking lot. The fine view grand bath on the top floor has a superb view of Kanazawa. Three minutes walk from the west exit of JR Kanazawa station. Biggest number of guest rooms of 551 in Hokuriku region. Relaxing grand bath with an outdoor bath, sauna and jacuzzi. LAN available in all the guest rooms. Free internet in OA lounge (five PCs). It's located in the center of historical Kanazawa city. 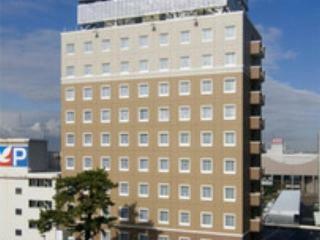 This hotel is one minute's walk from the west gate of JR Kanazawa Station, very convenient for business or pleasure tours. Internet access point is equipped at all gudest rooms. Japanese-style Inn most closest to Kanazawa JR station.Have good reputationof Kaga"dish cooked by head chef from local guest.Products are strictly chosen and directly purchased by chef at morning market." 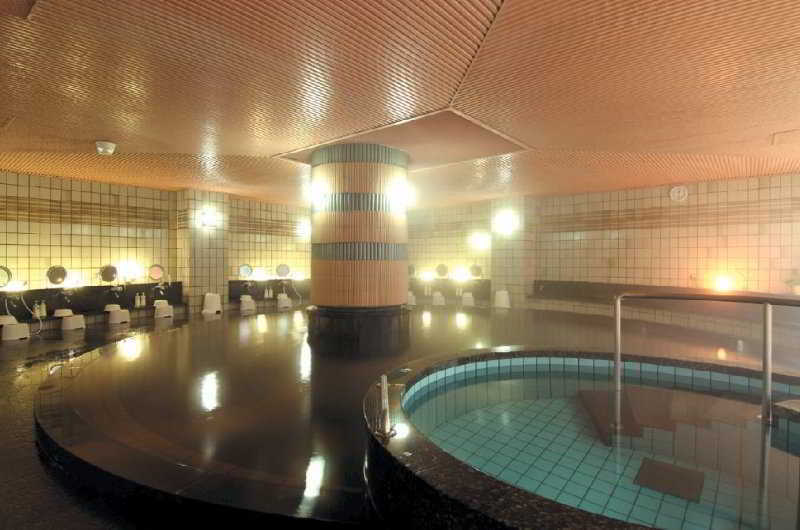 It is an urban-resort hotel most typical Kanazawa with an atomosphere of Taisho Roman. 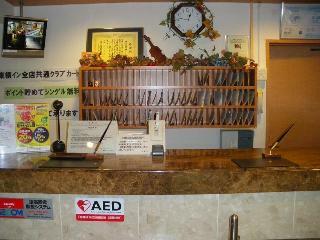 It is a functional hotel with a taste of Onsen ryokan with a grand bath of natural hot spring with a sauna. It is quiet and close to Ishikawa gate of Kenrokuen gatden. Located in Katamachi, the largest busy quarter in Hokuriku region, convenient for sightseeing famous places such as, Kenrokuen, Kanazawa castle ruins park, Nagamachi samurai residence, and Nishi tea house town. Offers great support to the customers with a smile on their visit and travel. This comfortable hotel is in Kanazawa. Travellers will not be bothered during their stay, as this is not a pet-friendly hotel.